UniSurface uses materials from four quarries in Bulgaria: quarries Lilianovo, Sandanska Mura Grey, Varovik Beige, and WiateTravertin. 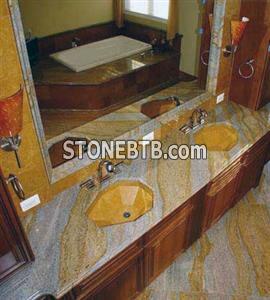 These Bulgarian granites and marbles are demanded regularly in the domestic and export markets. Extraction from four additional quarry sites is done on an as-needed basis for the domestic market demands. Company Name :Hengtong Marble Co., Ltd.